Hamilton police say they're continuing to investigate a shooting that took place early Saturday morning in the area of 222 Queenston Road. 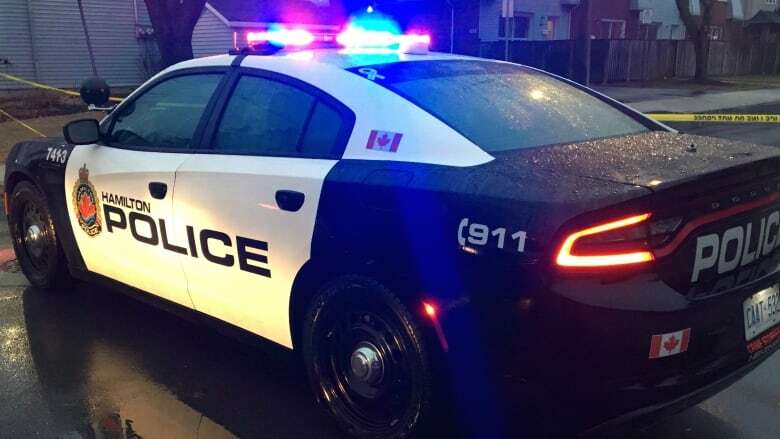 Hamilton police say one man has been arrested in connection to a shooting that happening in the area of in the area of 222 Queenston Road, near the Knights of Columbus in Hamilton. Police say they responded to reports of a shooting shortly before 3 a.m. Saturday morning. Since then, police say a 31-year-old man has been arrested, but no victims have been identified. This would be Hamilton 18th shooting this year. Police say they're continue to investigate and are asking for anyone with information to contact the Division 2 Criminal Investigative Division detective sergeant at (905) 546-2907.